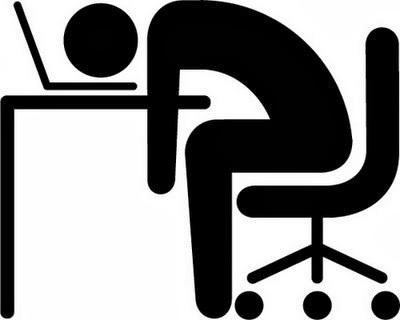 I was going to write a great post about fatigue and lupus, but I'm too danged tired. 'Night, y'all. I'm going to spend my day off (yay, state holidays!) sound asleep. Unless my doctor calls and wants to shove another 1000mg of steroids up my veins, in which case I'm going to spend the day sound asleep with an IV in my arm. Woot. Hi Amy! I had a lucky break; my doctor didn't have enough steroids in stock to give me the infusion today. Apparently I get 8x the normal dose. So I read a Percy Jackson novel and had fun. :) Hope everything is well with you!